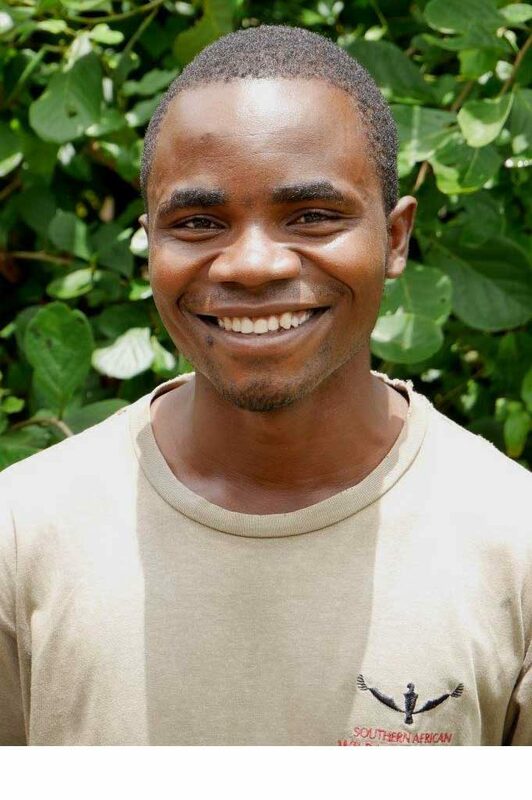 Dan worked voluntarily for Chipembele for over a year in 2014 – 2015 and led conservation clubs in 4 schools in his area. He attended the Southern African Wildlife College in 2015 and successfully completed a 6 month course on Nature Conservation and Environmental Education. He is single with one young child. His hobbies include, bush walks, watching movies, playing football and making new friends.